Dr. Louis Creed and his family are moving from Boston to the rural town of Ludlow, Maine. They are looking for a slower pace of life and to be able to spend more quality time together. 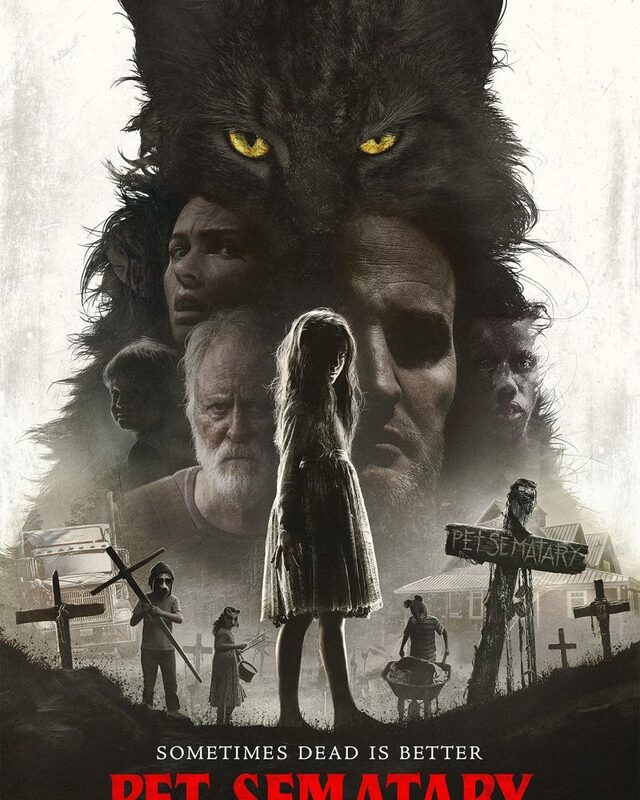 The daughter, Ellie (Jeté Laurence) is a curious young soul and one day while exploring the woods behind the house, she discovers a ‘Pet Sematary’. It’s a burial ground, covered in ancient symbols and totems. 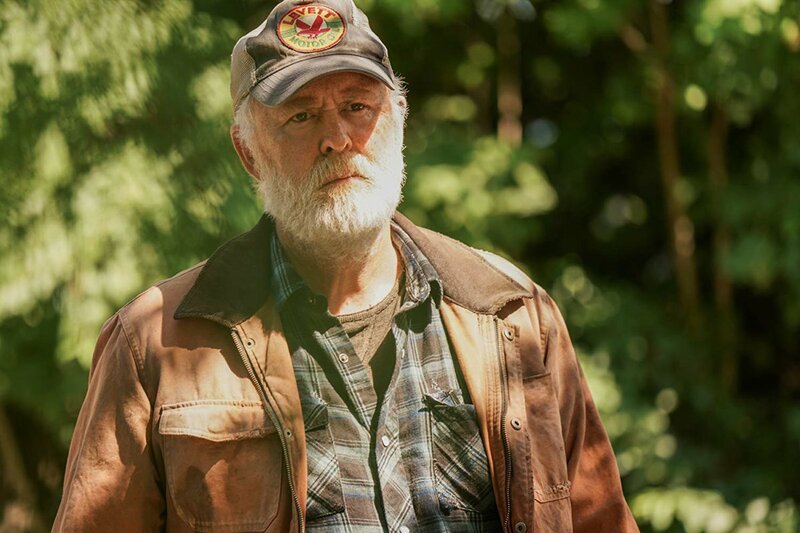 A local neighbour called Jud Crandall (John Lithgow) appears and befriends Ellie. One day while at work in the local hospital, Louis receives a call that a local boy has been hit by a car. His injuries prove to be catastrophic and he dies. The families cat, Church has gone missing and is nowhere to be found. Louis and Jud make a gruesome discovery and find Church’s body, broken and mangled. The father is devasted at the loss of his daughter’s pet but Jud has a suggestion. The pair head deep into the woods…. ‘Stephen King’s Pet Sematary’ film was first released back in 1989, and came from the novel of the same name that was published in 1983. Based on his own experiences, it was said that this novel was the one that scared author, Stephen King the most and he almost didn’t publish it. The original movie, released back in the late 80s was very much of its time and was terrifying for audiences when released. This year, alongside the release of this new movie is also the 30th anniversary of the original’s release. 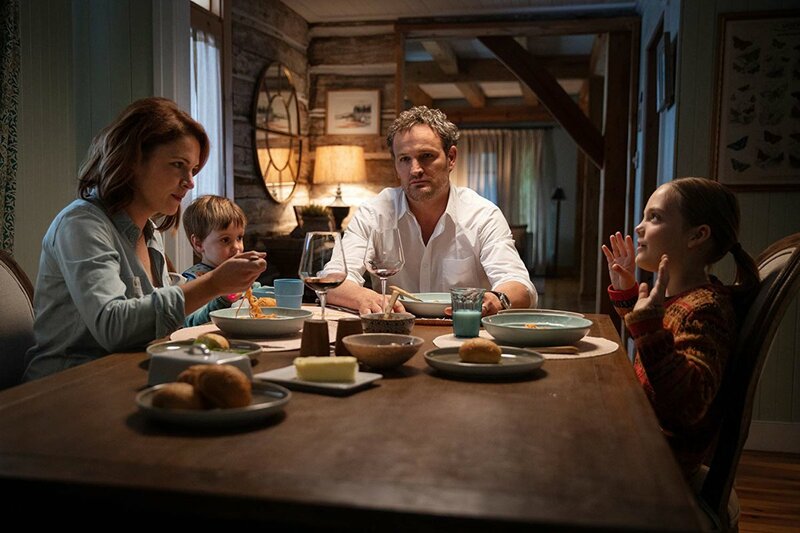 Possibly not as scary as the ’89 version, this new ‘Pet Sematary’ will still keep you hiding your eyes behind your hands. The cast is excellent, with the always wonderful John Lithgow as Jud and Jeté Laurence is great in the role of Ellie Creed. She plays good and evil to perfection. If you loved the 1989 film, then you really should see this new re-make. It veers slightly off the original story but that shouldn’t really make much difference. Even if you’re not a fan of horror stories, give this one a chance. I think you’ll be pleasantly surprised. Fans of King’s films and novels, be set to fall in love with a film all over again.